This is the remarkable tenth year of this simple-yet-powerful campaign. 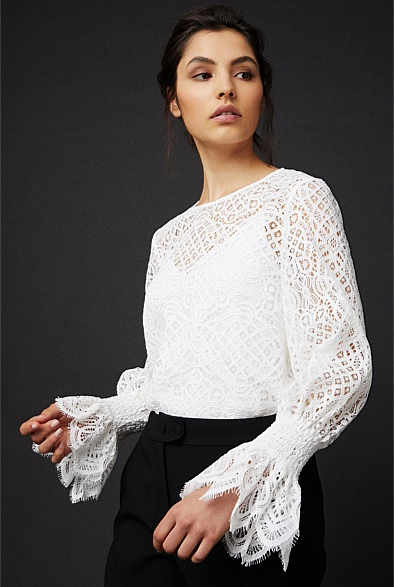 For every specially-designed white shirt sold, Witchery will donate one hundred percent of the proceeds to research into the insidious disease that kills one woman every TEN hours. There is no early detection test for ovarian cancer. Witchery’s partnered with the Ovarian Cancer Research Foundation (OCRF) in this awareness and funding effort. 10 brilliant ambassadors model the 10 white shirts for 2018 and it’s a total no-brainer to snap one up and make your dollars count for something important. A better understanding of ovarian cancer and early detection are two of the important focuses of the OCRF. They also hope to optimise management of this horrible illness and improve long-term survival rates for women with ovarian cancer. Since 2009, the White Shirt campaign has raised over $10 million towards ovarian cancer research. This initiative is making a real difference and continued funding is vital if we want to save women’s lives. 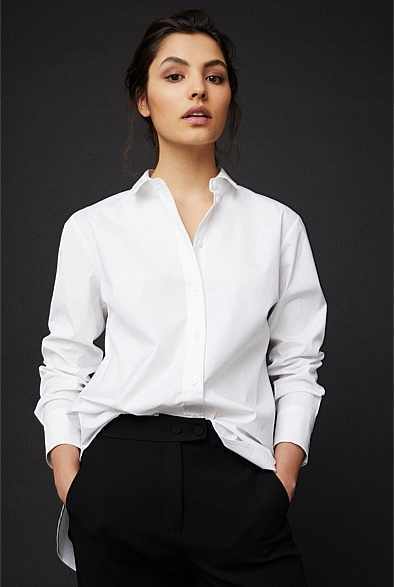 Pop over to Witchery to snap up your white shirt, as modelled by the likes of ambassadors Jess Rowe, Samantha Harris, Jodi Anasta – and ovarian cancer survivors Letitia Linke, Jemima Leydon and Helen Powell. This year’s white shirts range from $99.95 through to $199.95 and you can snap yours up – and do your life-saving bit for the ladies – here. You can also head over to White Shirt Campaign to find out how to host your own fundraising event and tap into the other activities that are being rolled out to support this important effort. Throughout the campaign, and particularly on 8 May – which is White Shirt Day – wear your white shirt and share your motivation/story on social media.